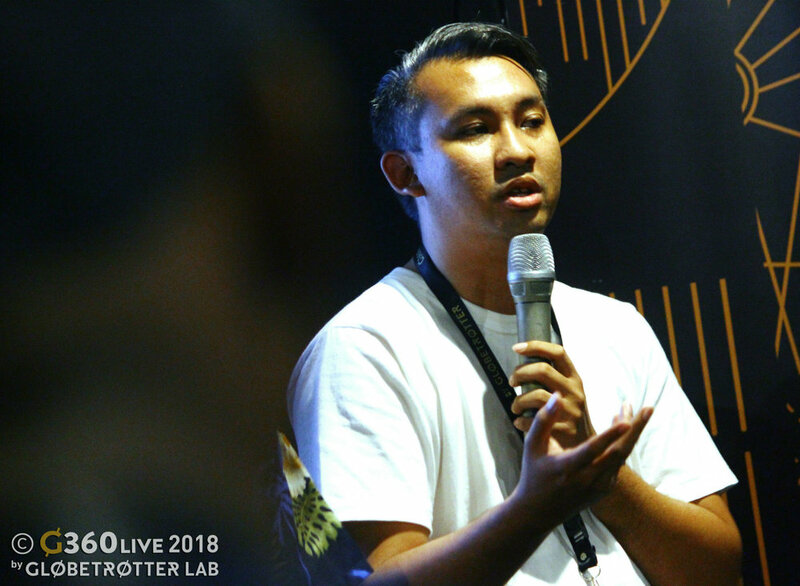 As Asia celebrated the start of 2018 Asian Games where the best sporting talents in the continent gathered in host town Jakarta, elsewhere in the city, Globetrotter Lab held our first ever G360 Live summit, where talents from music, movie, music, fashion, sports, film, digital/visual arts and tech assembled under one roof. Located at Como Park in Jakarta’s Kemang area, the event was held over three days, from August 17 to 19, and comprised Talks, Film Screenings, Music and Photo Exhibition. Each day began with Talks with our guest speakers, followed by film screenings, and ended with performances by some of the best local and international DJs. The event also featured a Brand Lab experience by Puma, where the brand launched its SEGA RS-0 Sonic collection. In accordance with the “Sega” theme, the Brand Lab was designed to resemble a '90s video game arcade with Sonic the Hedgehog’s signature colorway. Other than Puma, Bluesville, Indonesia Sneaker Team, Ageless Galaxy and Humble Minded also took part by opening their pop-up booths, while Red Bull and five local joints Lalah, Rosalie Cheese, Burger Project/Cube Creamery, Taco Local/Bao Ji and Monkey Bean Coffee provided refreshments and food at the event. 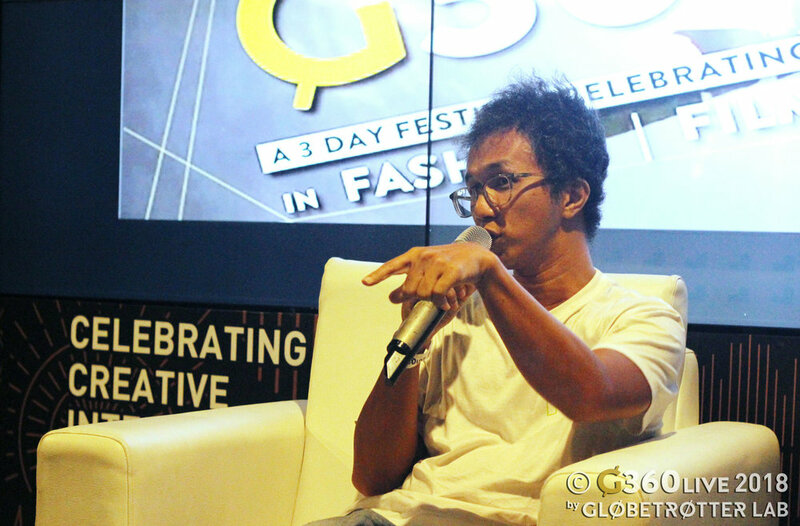 G360 Live opened with a Talk featuring Hadi Ismanto, the founder of Manual Jakarta, and Mo Morris, the head of Vice Indonesia. Moderated by Globetrotter’s own Kennedy Ashinze, Hadi and Mo talked about creating a media platform for the voices of Indonesia. The day continued with an intimate "In Conversation" session with Nadiem Makarim, the CEO and founder of Go-Jek. First launched in 2011, the ride-hailing app has grown into Indonesia’s first billion-dollar startup and one of the most successful companies in Southeast Asia. To say the audience really lucked out is definitely not an overstatement, as it’s not every day that anyone get a chance to pick Nadiem’s brain on all things business! A screening of Indonesian film, Marlina the Murderer in Four Acts, followed afterward. Previously, the critically acclaimed movie has been screened at Cannes Film Festival and Toronto International Film Festival (TIFF) last year, but was only released to a limited audience in its home country, making this screening at G360 Live even more significant. The first day of G360 Live also marked the opening of American Royalty photo exhibition by legendary Danish-American photographer and filmmaker Jamil GS. Consisting of Jamil’s portraits of American hip-hop royalties—Jay-Z, Nas, Mary J. Blige, Outkast, you name it—the exhibition was on view until the end of G360 Live on August 19. The pressure was definitely on Day One, as it was the first day, the opening, the beginning of the festivities! Thankfully, though, everyone was able to let loose the moment the tunes were blasting in the afternoon. The performers of the day, namely DJs Jnaro, Bergas, Django, Fat Cat Ffonz and Simbad, certainly brought something, if not everything, to the table. Literally. 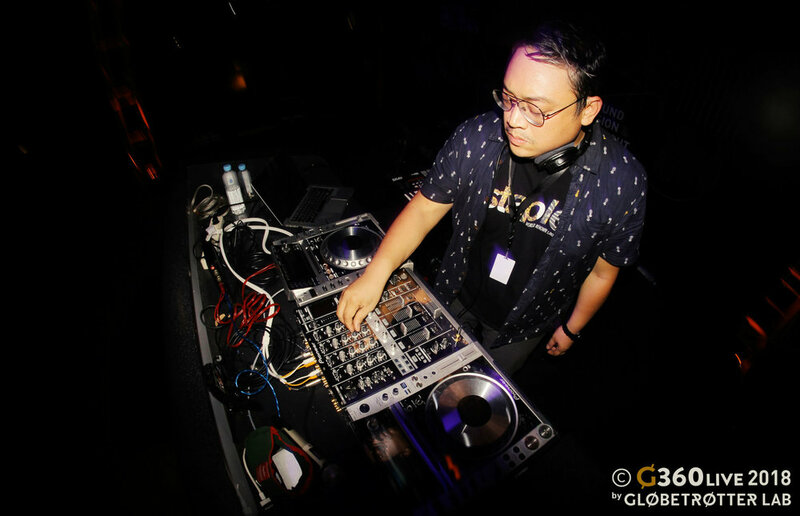 A favorite of Globetrotter, DJ Simbad of Worldwide Family Labels first visited Jakarta to perform at Globetrotter Social Club last year. As expected of the skilled DJ, Simbad presented his dynamic music culture—from jazz to reggae, funk to hip hop, dub to garage, and deep house via techno & soul—to the crowd at G360 Live. A strong girlboss vibe filled the Theatre as the Day Two of G360 Live commenced with an interesting talk about sustainable fashion by an all-woman squad, consisting of Tinkerlust's COO/Co-Founder Aliya Amitra, designer Jenahara Nasution and radio announcer Ucita Pohan. The three shared their knowledge and wisdom about saving the environment and developing the fashion industry through smart shopping and living practically as well as advising the audience not to look down on preloved pieces. The fashion talk continued with the second panel with our special guest speaker, Abderrahmane Trabsini, the co-founder of Daily Paper. Abderrahmane came all the way from Amsterdam to discuss about the "X-Factor and What Makes a Brand Stand Out" with Ageless Galaxy's Co-Founders Tamish Aswani and Giorgi Krisno, Our Daily Dose's Founder Adrian Riyadi, and Bluesville’s Creative Director Direz Zender. These brands share one thing in common, and it was their humble beginnings; they understood literally what it meant to start from the bottom. On the issue of the difficulty of reaching originality for new brands, the five fashion entrepreneurs highlighted the importance of context and finding the core of the brand, and how at the end of the day it all comes down to being happy with creating and doing what you love. The Keynote Speaker for the day was Yassine Saidi, the Head of Puma Select. Talking about the intersection between sports, music and fashion, the discussion was nothing short of insightful. Yassine successfully gave an inspirational presentation to a full house of attentive listeners and was able to lead a lively Q&A session while also interacting with all of the participants in the venue. Yassine Saidi on "The Intersection Between Fashion, Music and Sport"
Being the brain of Puma’s most successful collaborations (see Rihanna's Fenty and The Weeknd's XO as well as the brand's projects with Filling Pieces and A Bathing Ape, among others), he is without a doubt one of the experts in recognizing influencers. He knows how marketing has the power to make a huge impact in achieving brand longevity. Yassine also pointed out that "co-branding is key," and that one needs to always “drive traffic by bringing newness to retail.” Look out for more insights from Yassine in our exclusive post-G360-Live interview—coming soon! Moving on to the outdoor space, the stage was amped up throughout the whole day and night by the carefully curated DJ sets from local and international talents. The brothers, Anton and Hogi Wirjono opened up the first set of the lineup, followed by Harvy, LADY FLiC, Disko Afrika and Simbad who beautifully ended the second day, with a lot of dancing involved. 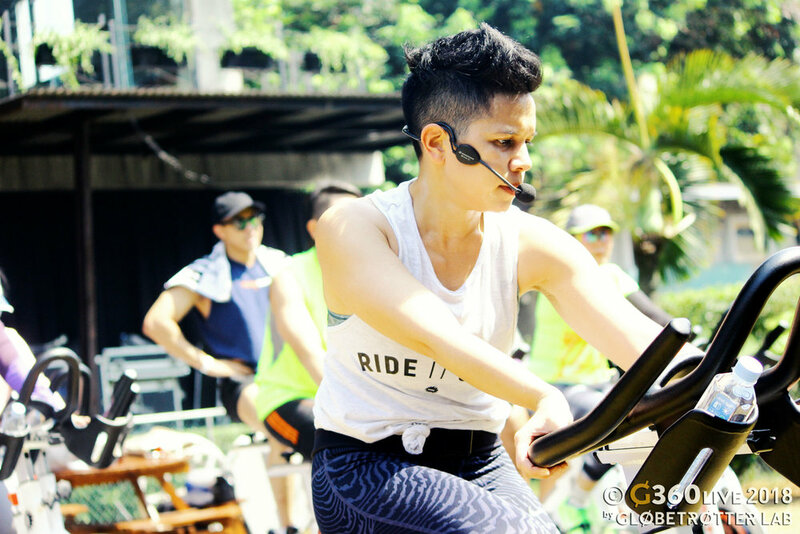 The day started early—and sweaty—with two sessions of outdoor spinning classes by Ride Jakarta. Despite the city’s hot weather, both sessions ended safely, thanks to the guidance of Ride Jakarta’s founder, Gita Sjahrir. Gita was also a part of our first Talk of the day. She was joined by Leonard Theosabrata, one of Asia's top product designers and a creative entrepreneur who founded Indoestri Makerspace and Goods Dept. Leonard Theosabrata, Founder of Indoestri Makerspace & Goods Dept. Although they come from two totally different industries, Leo and Gita share the same entrepreneurial traits and pioneering spirit. 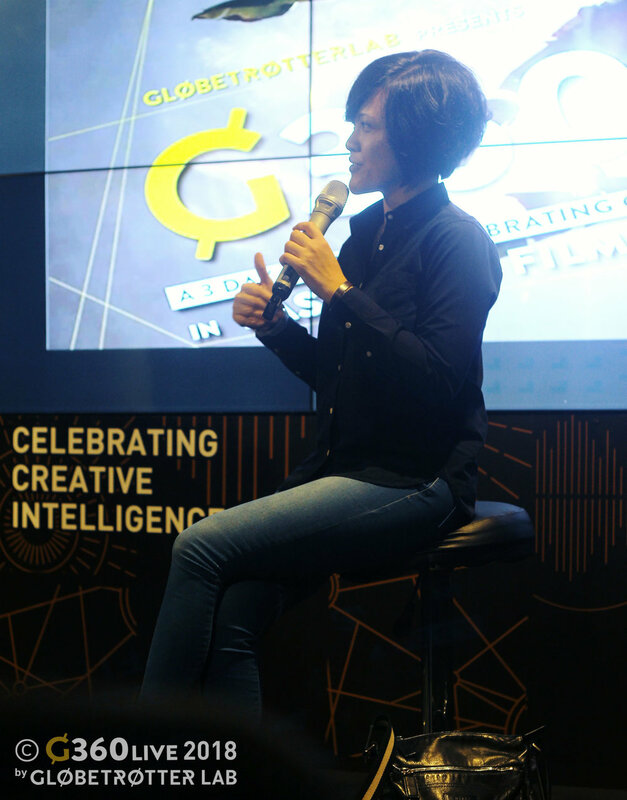 To the audience at G360 Live, Leo and Gita talked about the challenges of introducing something unprecedented to Indonesians who are well known for not accepting changes very well. The mics were then passed to two GOAHEADPEOPLE members, Nikita Dompas and Anggun Priambodo. 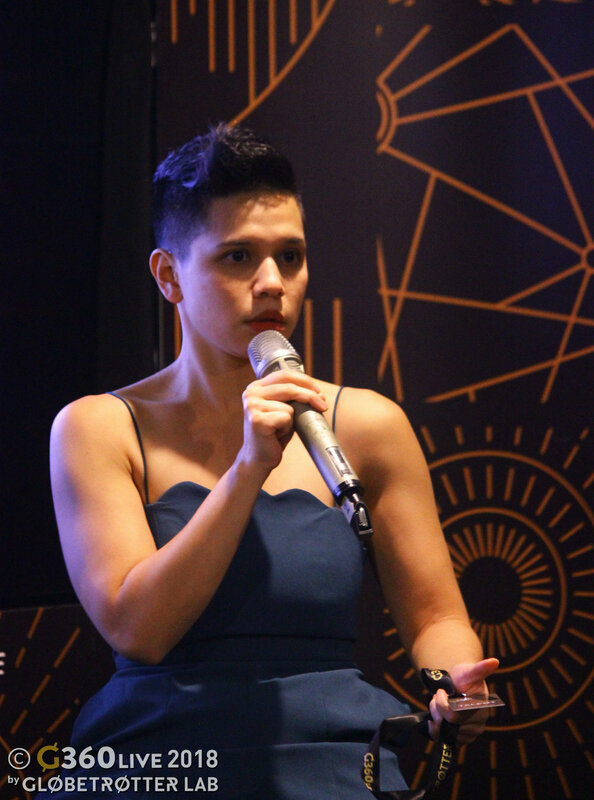 A seasoned musician who is known as the producer of Andien, Indonesia’s most popular jazz singer, Nikita talked about making music from nothing. 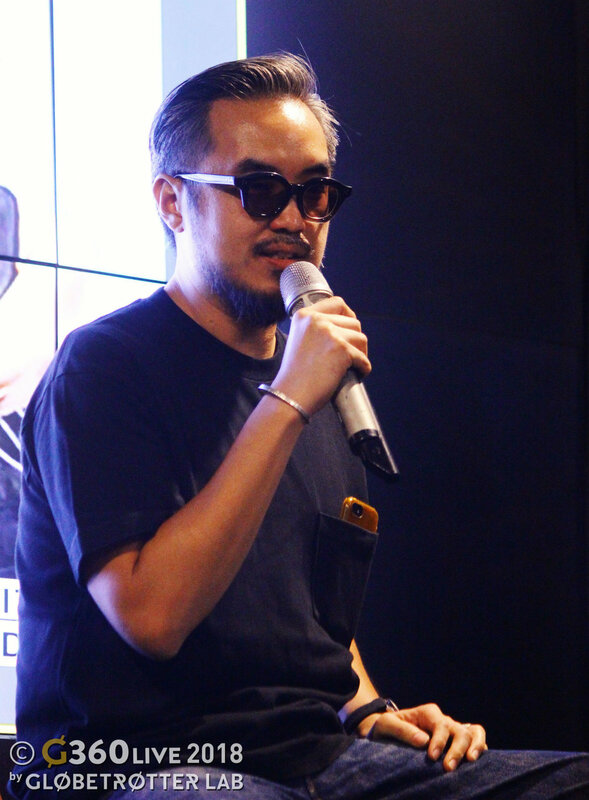 Meanwhile, Anggun, an indie filmmaker, took the opportunity to unveil his new project, which is a music video for Decide, a collaboration song by Matter Mos, A.Nayaka, Ramengvrl and Dipha Barus. Together with up-and-coming animator Arief Khoirul Alim, Anggun also talked about getting ideas from his daily surroundings. One of the highlights from Day Three was the special Talk by Jamil GS, who walked us through every photo that was featured in his American Royalty exhibition. Jamil thoroughly explained the true behind-the-scenes stories of some of his iconic photos. On the photograph of rappers Nas, AZ and Foxy Brown, for instance, Jamil talked about how the latter came nine hours late to the set. After a lineup of Talks, the night continued with another screening of Marlina the Murderer in Four Acts. This screening was accompanied with a Q&A session with the director, Mouly Surya, who talked about shooting the movie in the Indonesian island of Sumba and the struggles of being a female filmmaker in a male-dominated industry. Day 3 also brought a surprise, as actresses Marsha Timothy, who plays Marlina, and Dea Panendra, who stars as the scene-stealing Novi in the movie, were spotted at the event! Mouly Surya on Filming "Marlina the Murderer in Four Acts"
Music-wise, we went all out on the last day. It was hard not to dance along to the music, with such an intense lineup and all. Chief Rakka of Riddim Killah Soundsystem got the ball rolling, followed by KLAPR, Greybox and REI (Goodnws). 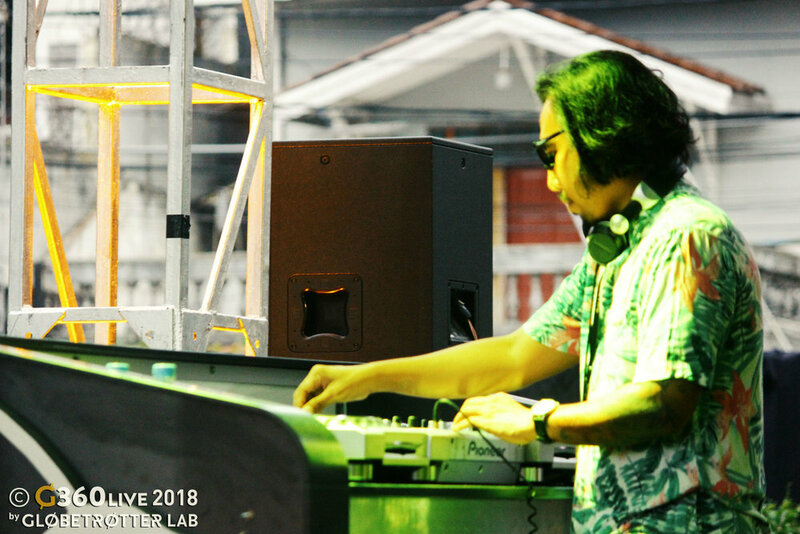 These local talents were joined by Simbad, RAH (Darker Than Wax) from Singapore and Natasha Diggs from New York who played for the first time in Jakarta. Based in New York and a current resident DJ for Soul in the Horn party, Natasha has played alongside and opened for Erykah Badu, Mark Ronson and Lauryn Hill, among other names. In a nutshell, G360 Live was a beautiful, vibrant and intimate gathering for like-minded people from across the globe. It was a blending of creative cultures, of which we definitely hope to host again in the future!